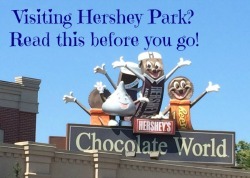 Visiting Hershey PA in the "Off Season"--no matter when you visit there is always lots to do! 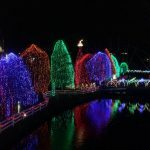 Given my love of Hershey PA it should come as no surprise that I am often asked for tips on what to do in Hershey PA during the Fall and Winter when the park is open but did you know that Winter and Spring is a great time to visit? Just because the park is closed doesn’t mean the the town shuts down and there is nothing to do…in fact, that is far from the truth! 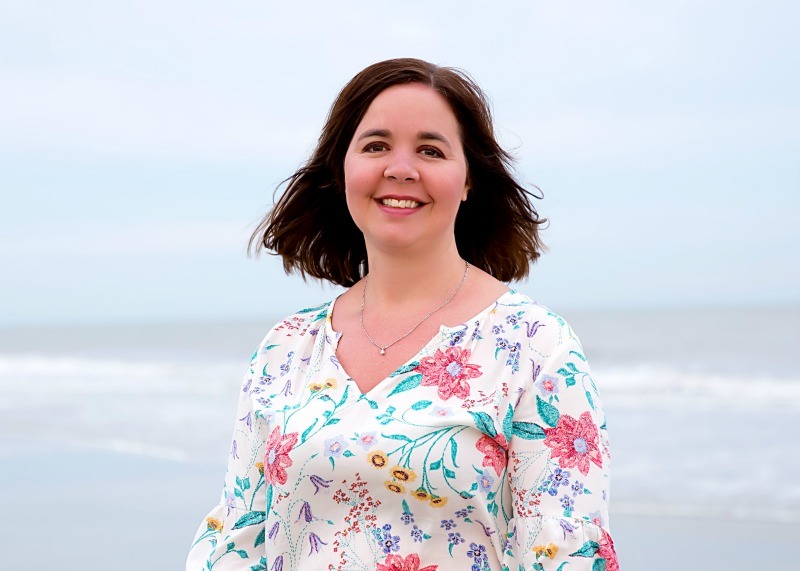 If you are looking for something to do with the family before the park opens for the season then make sure to check out these ideas. Visit Chocolate World and check out their attractions–one of the things that most people don’t realize is that you can spend HOURS just in Chocolate World. 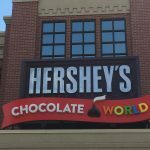 It used to be more of a shopping spot with a short ride about Hershey Chocolate but over the past few years it has been transformed into a very fun and informative destination. 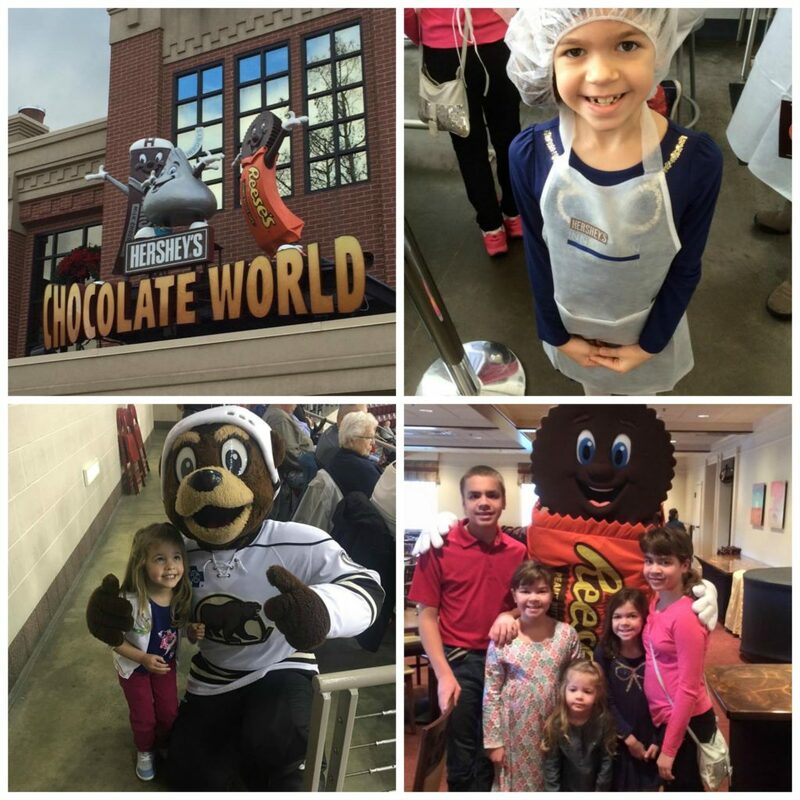 While at Chocolate World you can still take the Chocolate World ride and do some shopping, but you can also have a really delicious meal, make your own chocolate bar, participate in chocolate tasting tours, see a 4D movie (really fun!) and book a ride on the Hershey Trolley! Take in a Hockey Game at the Hershey Arena–are you a fan of hockey? Take in a real game and have some great family fun! 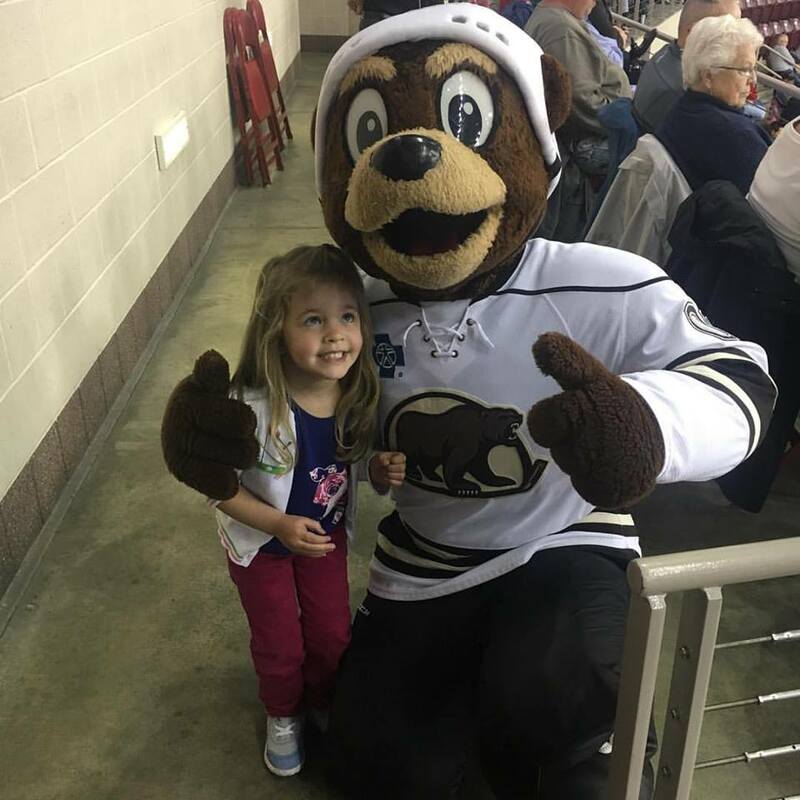 My kids, especially my son, really loves going to the hockey games and they are a great family friendly night out. Tickets for the Family 4 Pack includes tickets to the game, 4 hot dogs, 4 soft drinks, 4 popcorns and a program and prices start at just $89! How awesome is that? There are still games on the schedule so make sure to check out the ice! It is a really fun night for the entire family! 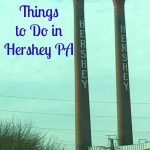 Spend the day at your hotel–trust me on this one, there is so much to do when you stay at the Hershey Lodge or Hotel Hershey you will have a blast just staying at the resort. 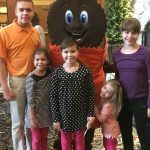 Both hotels are very family friendly and offer lots of amenities and fun for kids and great dining options but my kids really love to stay at the Hershey Lodge. Why? 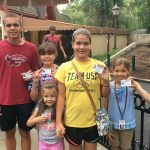 Because of Hershey Waterworks of course! The new Hershey WaterWorks complex includes two indoor pools, a fitness center, arcade, Cocoa Cabana dining with full bar and wait service, activity room, whirlpool and bathrooms. Bundle up and visit the animals at ZooAmerica–did you know that ZooAmerica is open year round? ZooAmerica is a year-round, 11-acre, walk-thru zoo adjacent to Hersheypark. Stroll the tree-lined pathways as you learn about more than 200 animals from five regions of North America. I have visited many times during the winter and it is always a fun way to burn off some energy and I personally have often found that some of the animals tend to be more active during the winter cold then in the summer heat. Need to warm up? Head to the Butterfly Atrium at the Hershey Gardens–Walk among 500 – 600 butterflies from around the world in a tropical setting that features colorful plants and a soothing water feature. 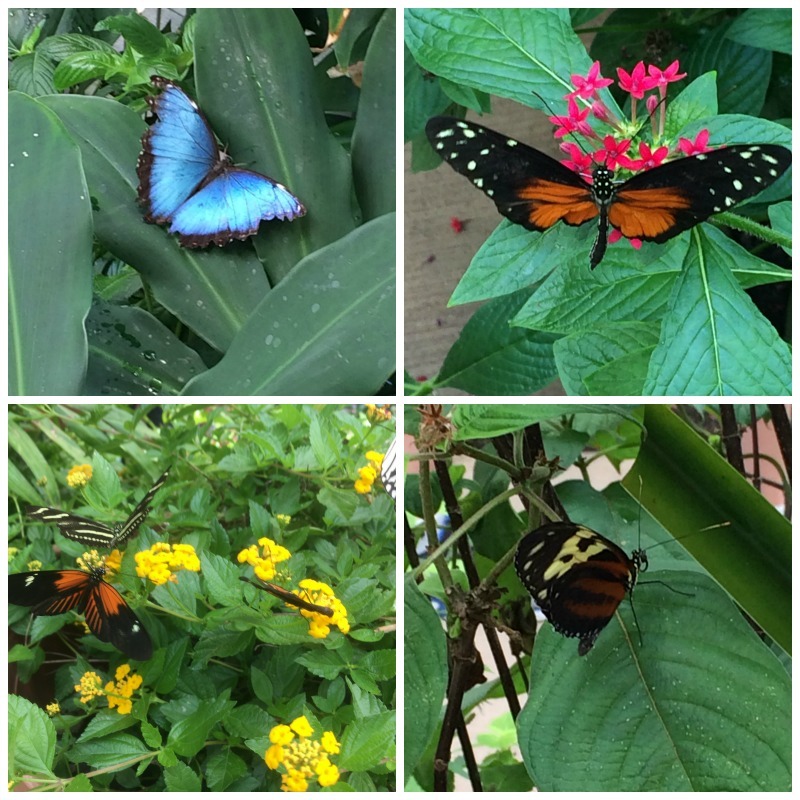 Only one of 25 indoor, tropical butterfly atriums in the country, Hershey Gardens’ Butterfly Atrium is home to dozens of rare butterflies from South and Central America, Africa and Asia. Need an escape? Visit the Spa at the Hotel Hershey—The Spa At The Hotel Hershey has been recognized and honored with the industry’s most prestigious awards of excellence. The Spa At The Hotel Hersheyportrays a timeless elegance that is reflective of High Point Mansion, the home of chocolate magnate Milton Hershey and his wife, Catherine. From the stained glass windows to the breathtaking views of The Hotel Hershey’s majestic gardens, The Spa is a beautiful haven for all of our guests. Experience first-hand the finest in elegance and service. Finally, want to learn more about the man behind the chocolate? Visit the Hershey Story and learn the story of Milton S. Hershey and the town that bears his name. 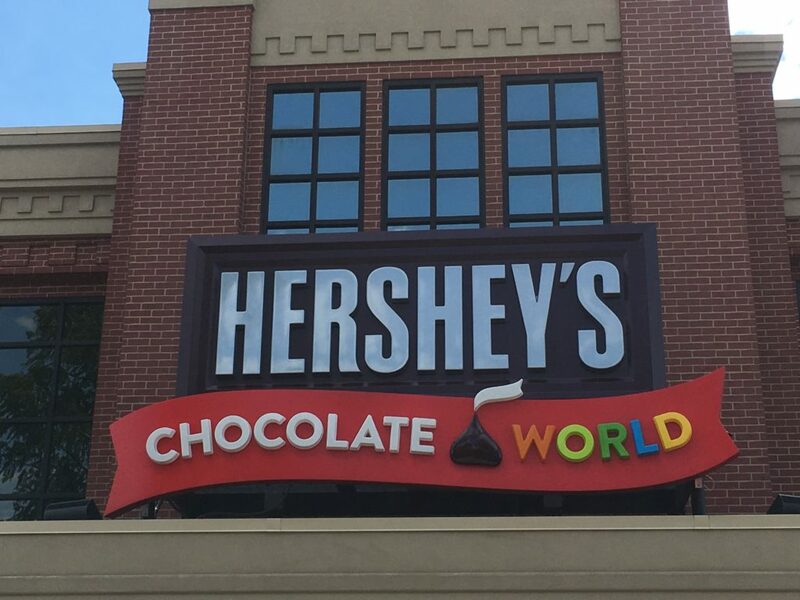 The Hershey Story museum experience takes visitors on a journey through his life, his chocolate company, his generous philanthropic legacy and the town of Hershey, PA, presented through informative museum exhibits and interactive experiences perfect for adults, families and kids. 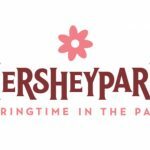 What Hershey attractions would YOU add to the list?